FREESTYLE COACHING. COMPETITIVE MOGULS. 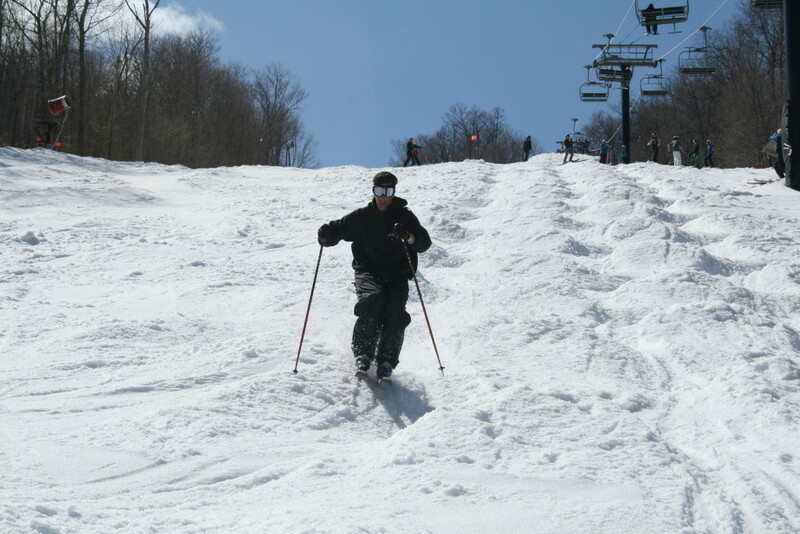 BIG AIR AND TERRAIN PARK. 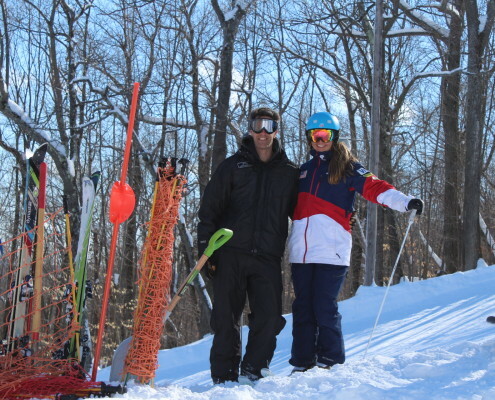 6 Bristol Mountain Athletes have been nominated to the 2018-19 US Freestyle Ski Team. Read more about the Bristol Mountain Super Six. 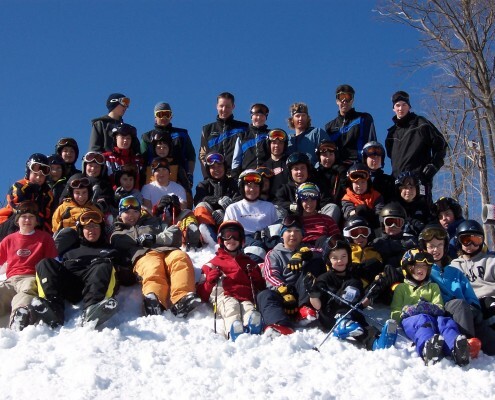 The Bristol Mountain Freestyle Team provides athletes with the opportunity to master their freestyle skiing skills in competitive moguls, big air, and terrain park. 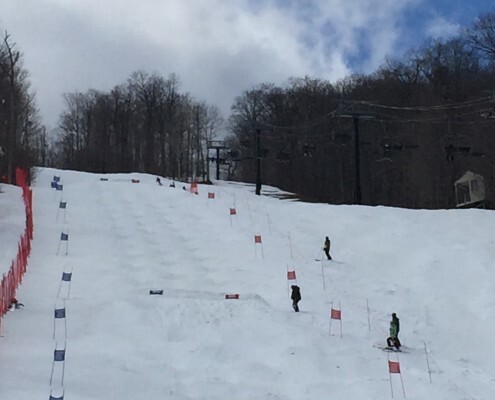 Whether your goals are making the US Freestyle Team someday, competing at USSA local and regional events, or you would like to improve your mogul and air skills, this program teaches the skills, tactics, and maneuvers to help you reach your goals. 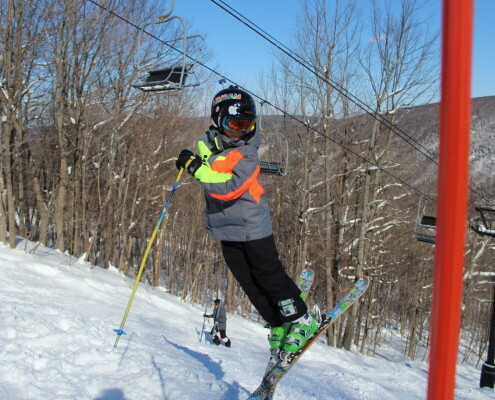 A strong emphasis is placed on safe skiing while having fun. 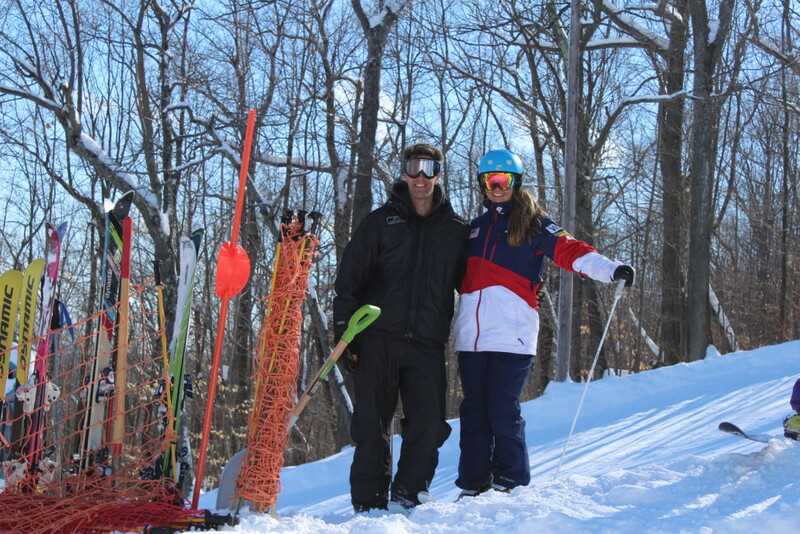 Coaching is included at selected USSA sanctioned events. Must be an Executive or Student Season Passholder to participate. 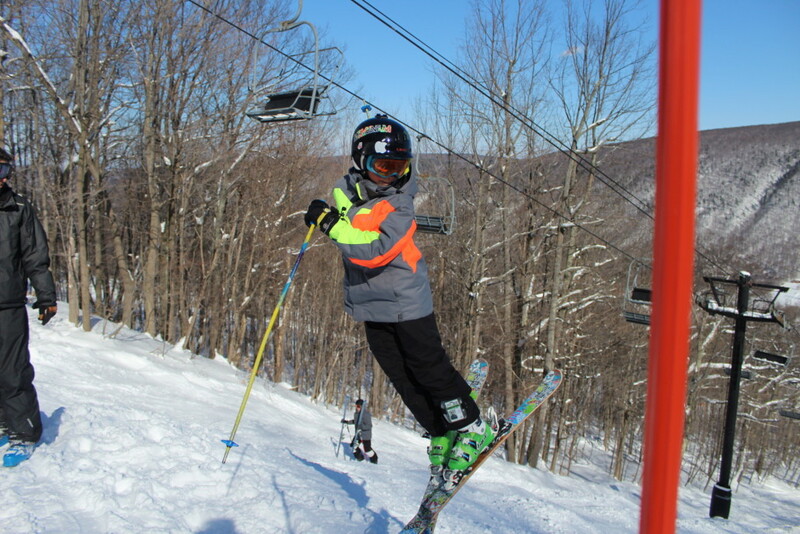 Freestyle and Freeride team members must purchase an Executive or Student season pass separately. 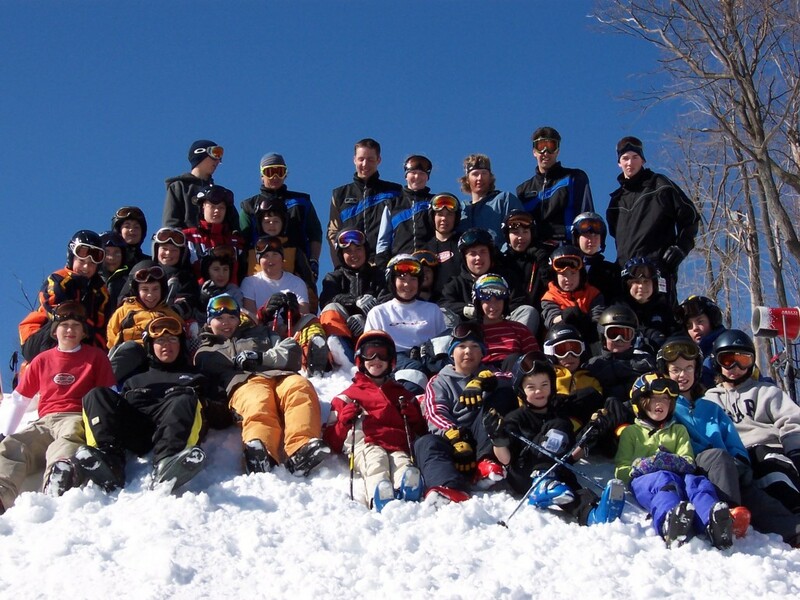 The Bristol Mountain Assumption of All Risks Agreement as well as the Parent Agreement (if participant is under the age of 19) must be signed by the participant and/or parent prior to the first day of class. 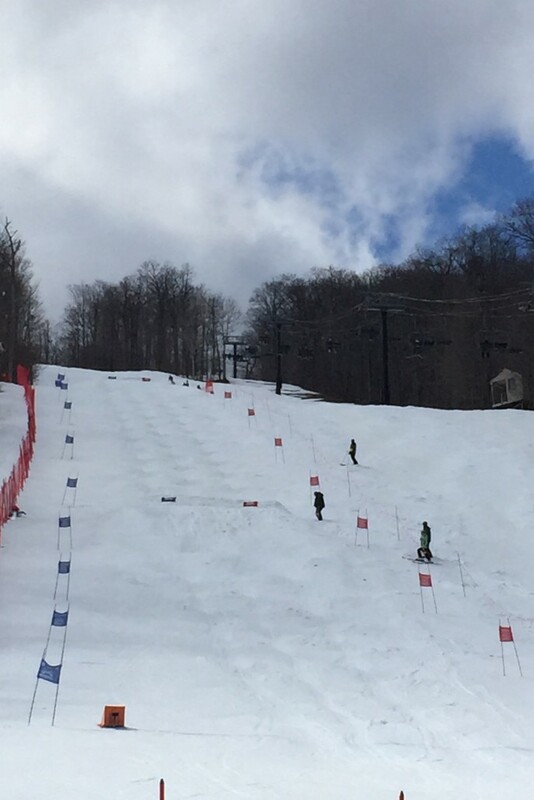 Participant will not be able to participate without the completed form on file at Bristol Mountain. 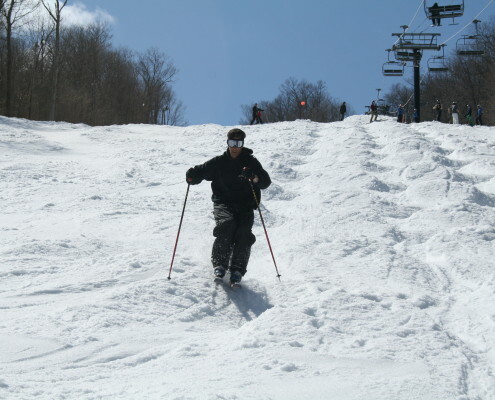 Gift Cards may be purchased and funds applied toward goods and services at any Bristol Mountain sales point. Terms and conditions apply. Participants should meet in the Event Center by 9:15 am on the first day of the program. Classes are held rain or shine. If severe weather prevents classes from being held, an announcement will be posted on our Facebook page.